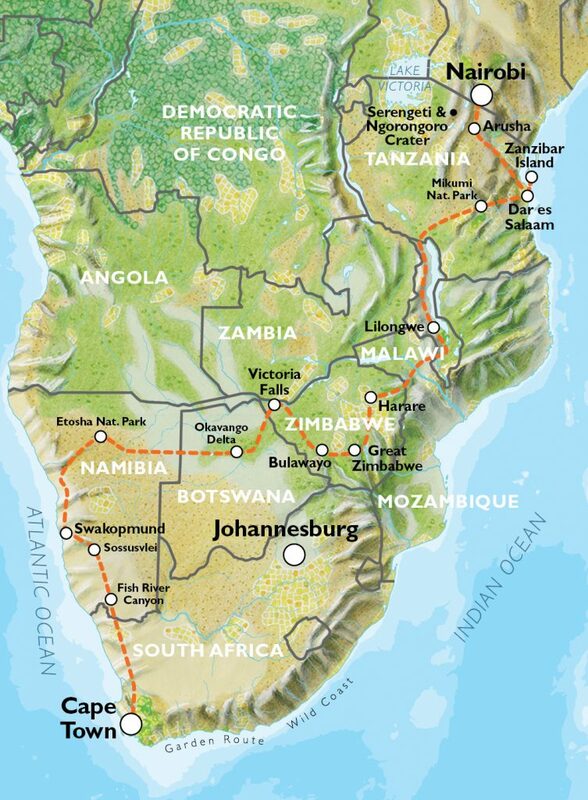 How do I review a mammoth 56-day trip overlanding adventure through the heart of Africa? Well to begin with the price. 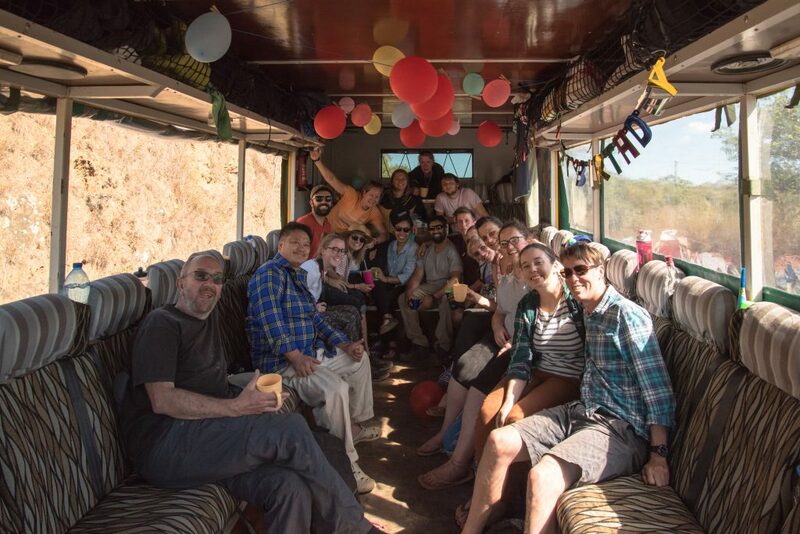 The Oasis Overland trip cost £2000 including the local payment, now that’s a total bargain especially when compared with other operators. The rest I will break down into smaller bite-size categories. 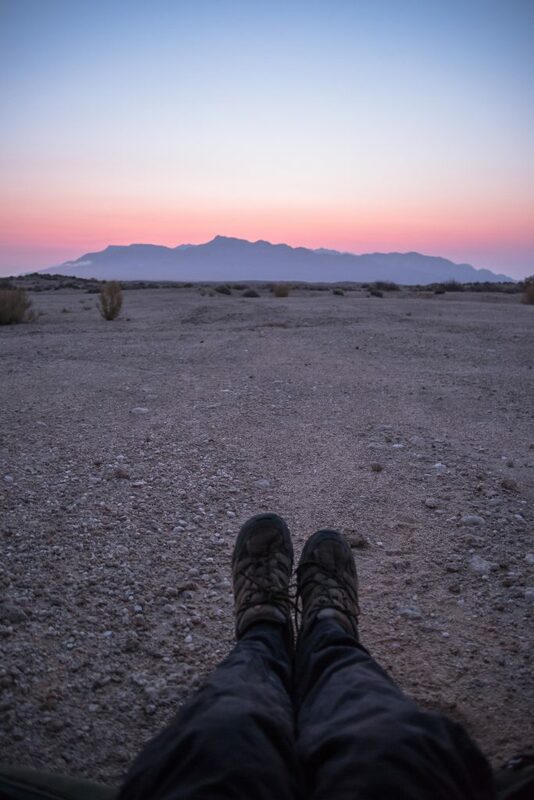 I love camping, and I was really spoilt on this trip, we visited some fantastic campgrounds on the levels that I never anticipated all expected. A several springs to my mind that had swimming pools, bars, restaurants, and memorable settings being on beach’s, all entrenched with safari game. All most all had hot water and Wi-Fi and the option to upgrade yourself to a roam. 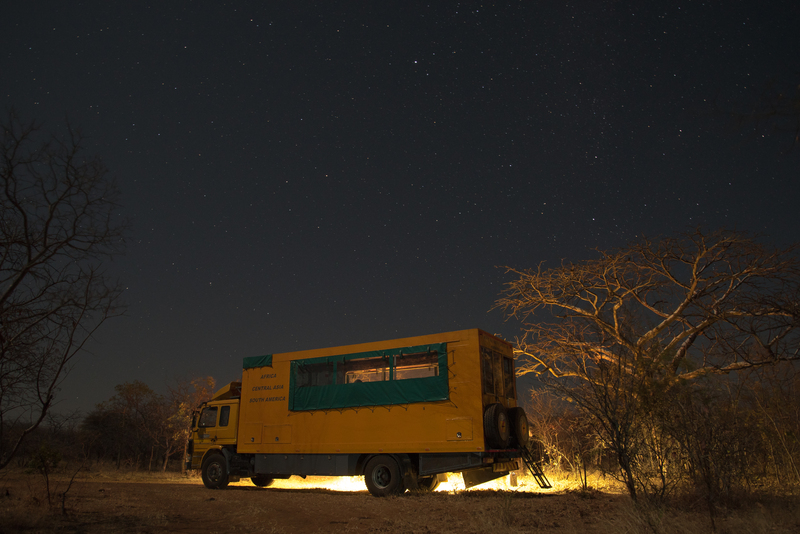 Throughout the course of 2 months, on a couple of occasions we had to bush camp in the middle of nowhere, two nights on the bounce in Tanzania, one night in Mozambique and a couple in Namibia. 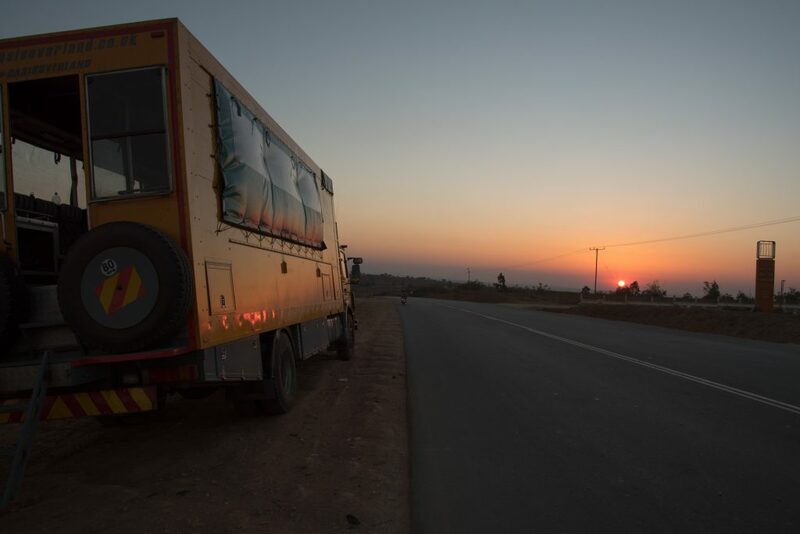 Our driver Waltor would take the truck 5 minutes away from the main road to a safe rural area where we would set up camp. 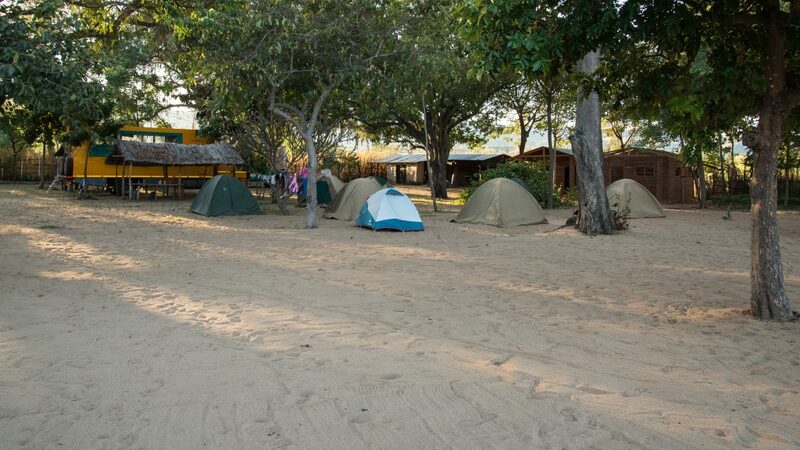 Bush camping makes the trip feel more of an adventure and sets Oasis Overland apart from other operators who stick to campgrounds only. At the start of the trip you are teamed up with a tent buddy, and an assigned tent, ours were called Lion. 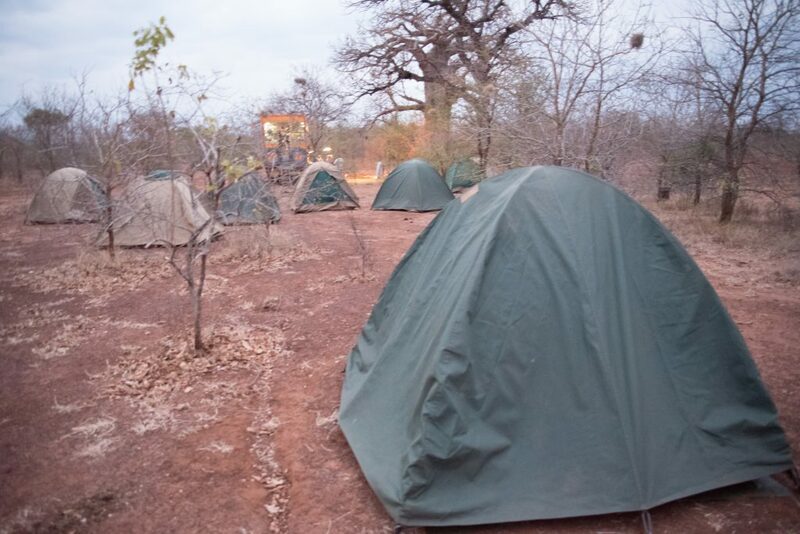 Each tent is sturdy and heavy, built to last and handle the African environment. 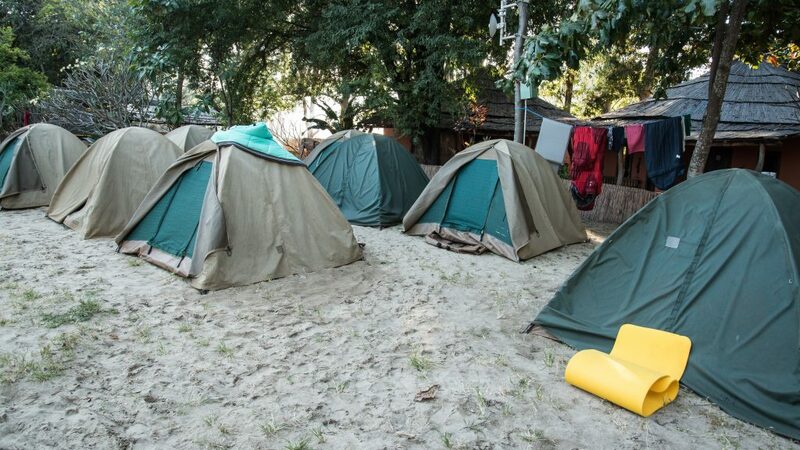 I managed to lose two tent pigs by the time we hit Cape Town; no one seemed to notice though. You are more than welcome to bring your own tent, make sure it’s a strong one though as my friends broke a week before arriving into Cape Town. Are truck was called Simba, and she’s a beauty, Yes, he has a name as it becomes your home for the next two months you do tend to form an emotional attachment. 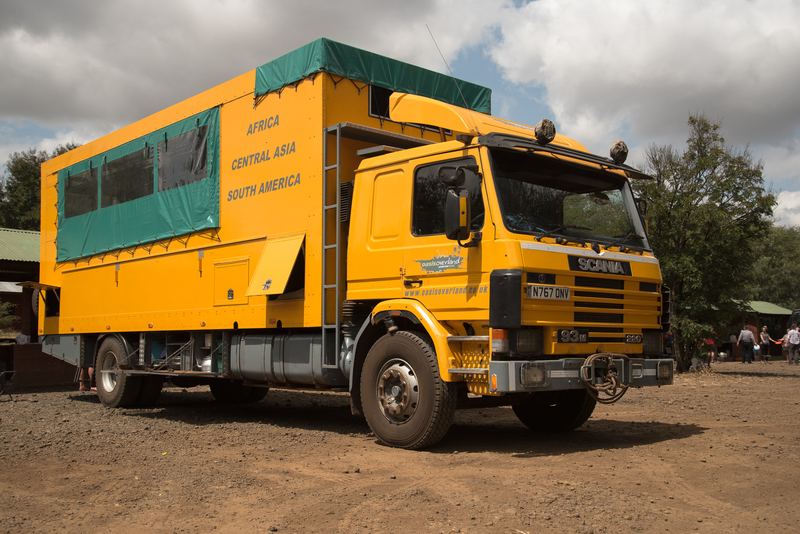 Oasis Overland is a unique operator as they operate trucks with sideways seating. It’s a lot more sociable as you can easily talk to people without turning your neck all getting out of your seat. Another benefit of the system is that in small groups you do tend to find space to lie down and take a nap. And at the front of the truck, you have the beach an area, enough for three people to entirely lay down and sleep. Underneath and above the seating area are the assigned storage departments for your luggage, these enough room for each person to bring at least two big rucksacks. Underneath the passenger bay, holds the kitchen department, full of utensils, plates and cooking equipment — additional food and tent storage facilities. Additional tent storage would be handy as I found it difficult to roll my tent tightly enough so that everyone else’s would fit in the truck. 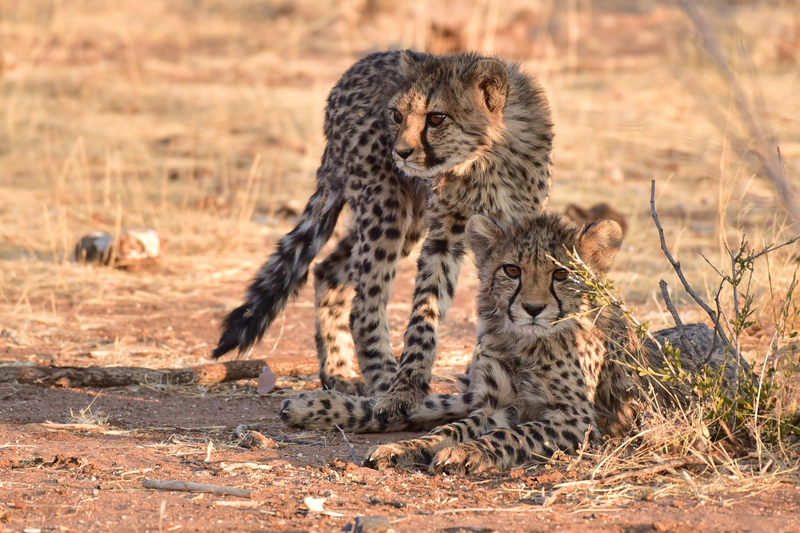 Across Africa, the 56-day tour takes you through so many different environments and landscapes, from Namibia’s deserts to island beaches of Zanzibar and the savannah of the Serengeti. 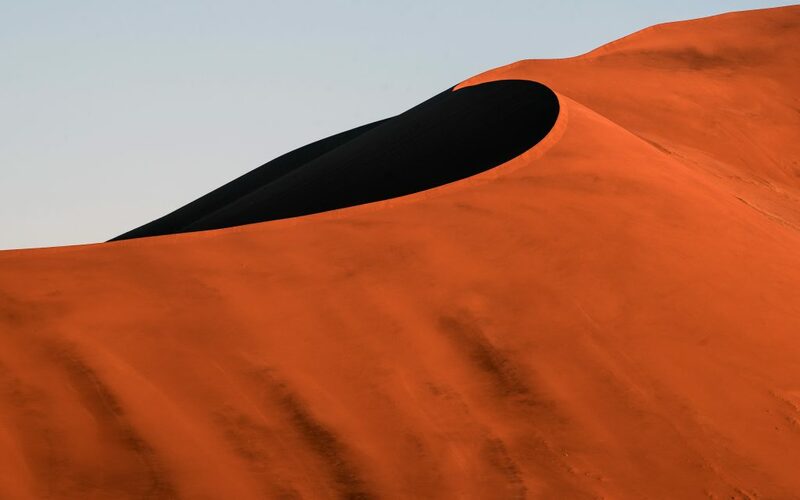 One day you get to be hiking up mountains in search of prehistoric paintings, the next day you’re walking around the Okavango Delta searching for big game and then after that your climbing the dunes of Sossusvlei. The number of landscapes you see and experience is truly astounding. 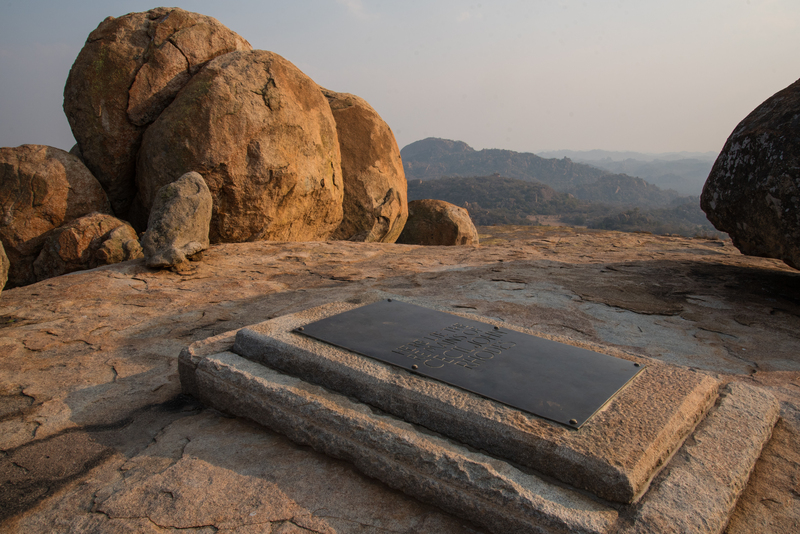 I was astonished how much Zimbabwe had to offer, from hiking in the mountains of Chimanimani National park to spotting rhinos in Matobo to exploring the Great Zimbabwe ruins and then being able to walk with lions in Antelope Park. 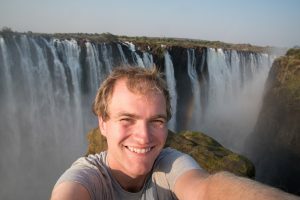 To top the cherry on all that you finish your time in Zimbabwe with an overnight train ride to visit the magnificent Victoria Falls. 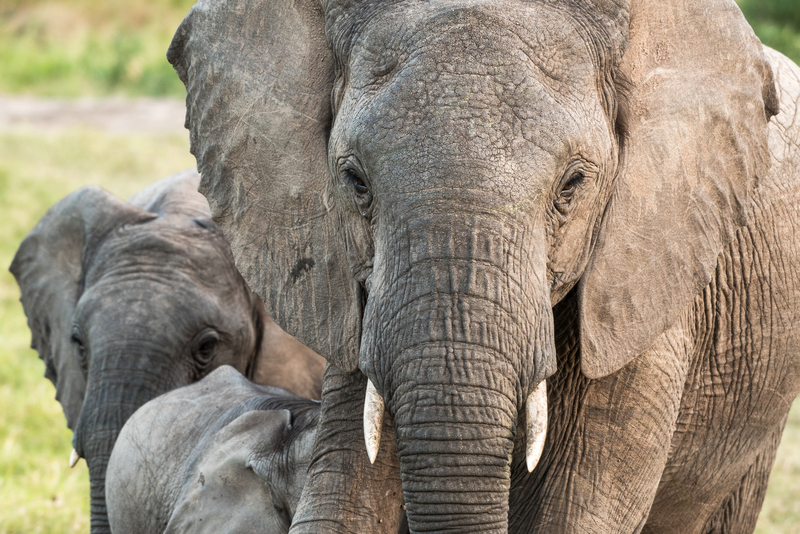 You can save yourself £100 by choosing to finish your trip in Nairobi, but please don’t. 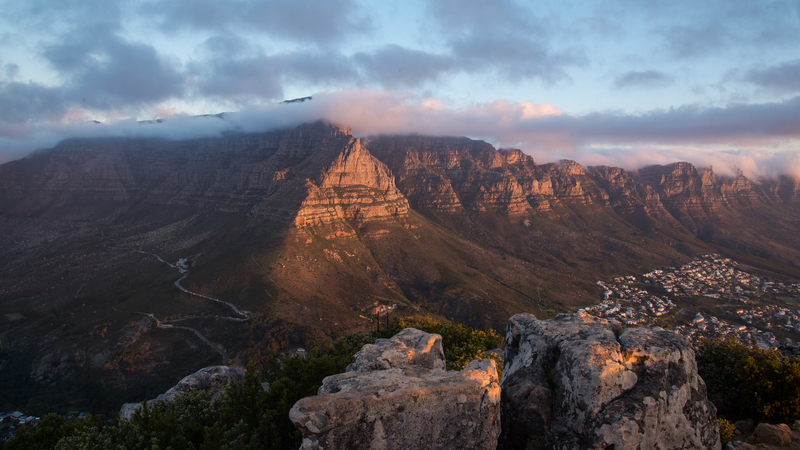 After spending two months camping, traveling through the developing world, you want the westernised city of Cape Town to end the trip. It seems vastly more special with all its sites, attractions, restaurants and hotels than Nairobi. 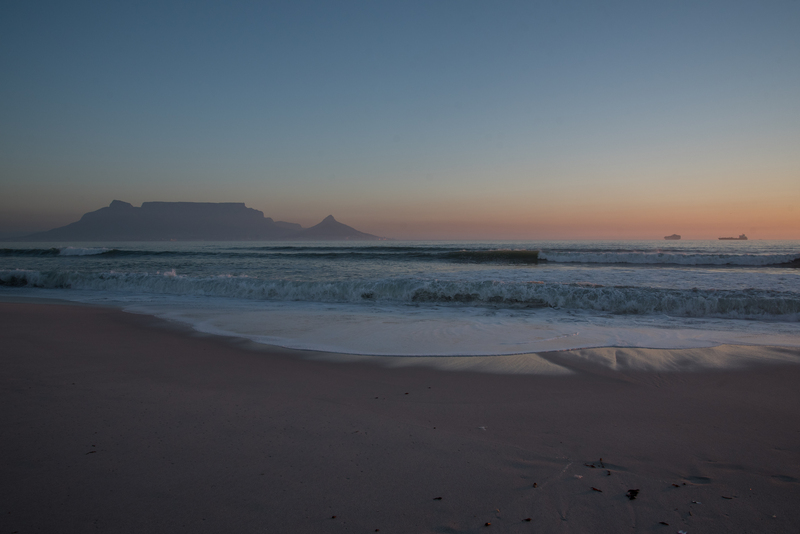 I was delighted to complete the journey in Cape Town it’s the ideal destination to end the 2-month trip. 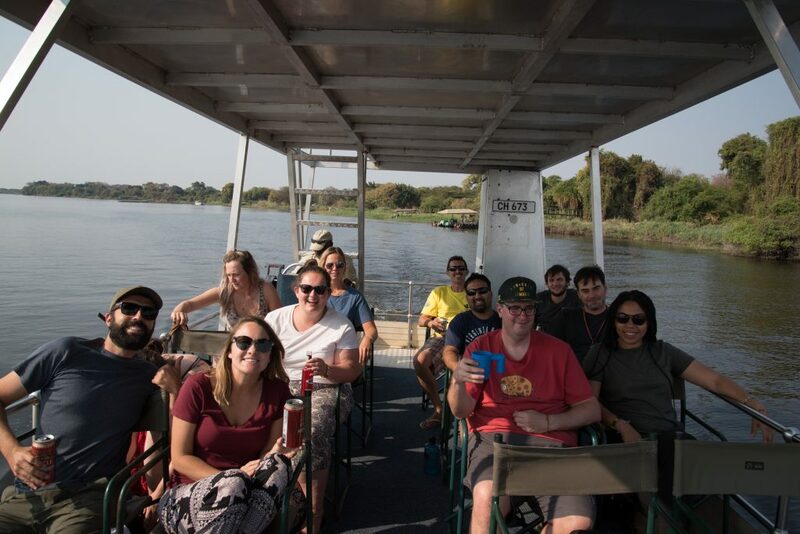 Some of the excursion are Heavily overpriced the 3-day tour to the Serengeti cost us $520 dollars, £400, the safari was amazing, but we all felt like there was a massive mark up on the price. 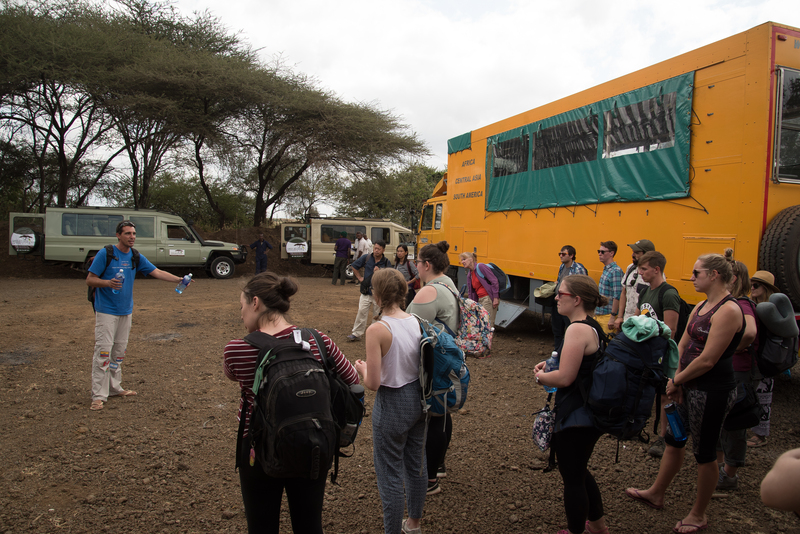 Especially when everyone on tour went on the excursion but Green Pea Safari’s didn’t offer any discounts, and we had to provide ourselves with the tents from our truck. 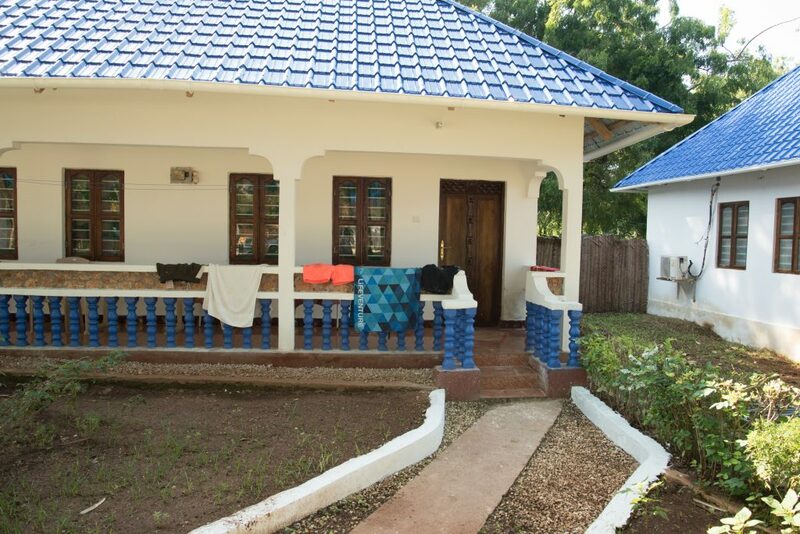 Other questionable activates on offer was the half day snorkelling and prison island tour on Zanzibar equalling to $25 and the 2-day trip to the Okavango Delta. 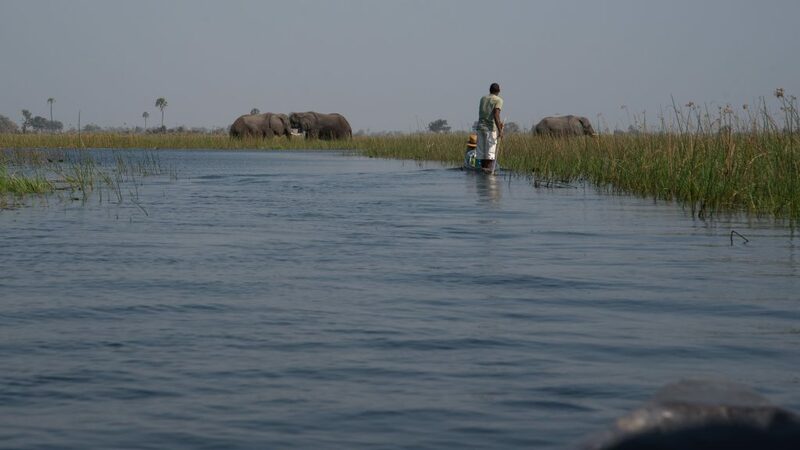 We had a 90-minute boat tour to our campsite where we sat down for the entire afternoon doing nothing before going on a walking safari — all this costing you $140 dollars. 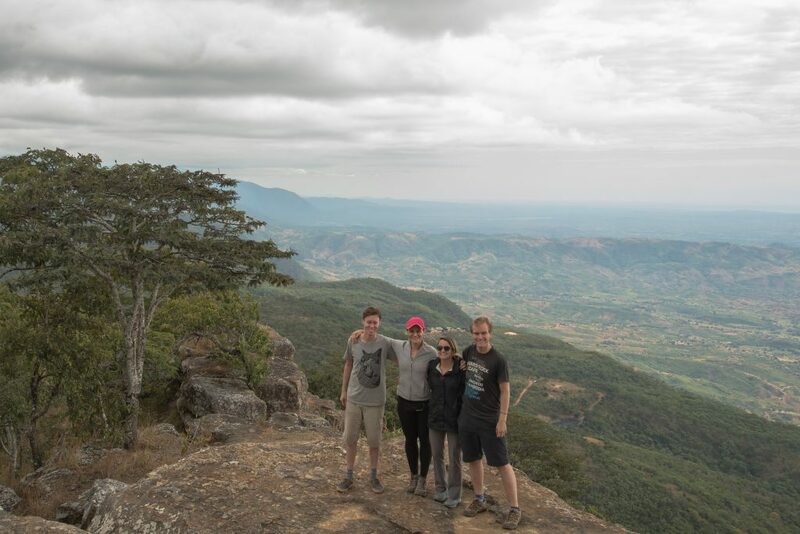 There are some excellent quality well price activities on tour though, like the $10 hike up a Mountain in Lake Malawi and the snorkelling trip in Zanzibar. But mostly I tended to remember the ones that are overpriced. While we are on the subject of negatives, we don’t get told where all when and what are $770 local payment money is spent on. It would be nicer for better clarification where our payments go. Please note as well all notes have to be younger than 1996. Unfortunately, I didn’t check them and thanks to Debenhams I nearly missed the tour, so please don’t make that mistake. 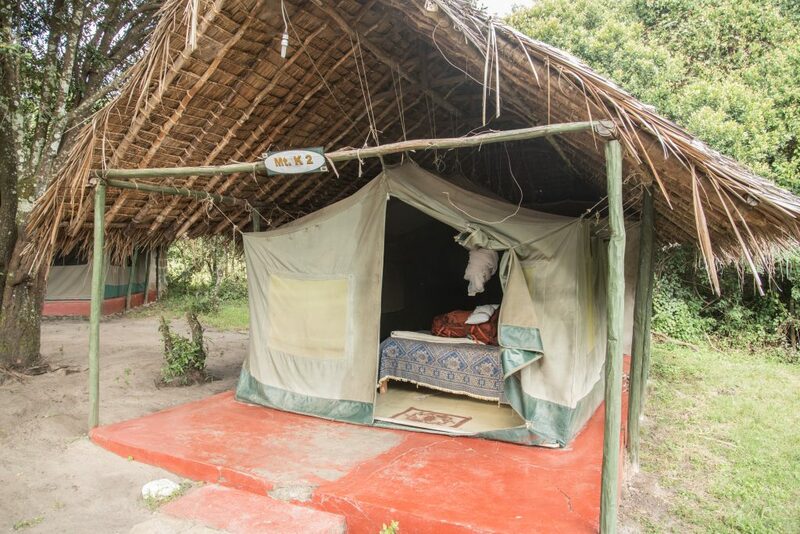 The Maasai Mara is not to be missed however the safari is not included in the price and is an optional extra costing between £300 to £400 depending on how many nights you want. There is a cheaper option though before the tour started, I booked a 3-day safari with Axis Africa Safaris via SafariBookings.com, and I paid £210, it was amazing, and I even had my own tent. For more information follow the link below. 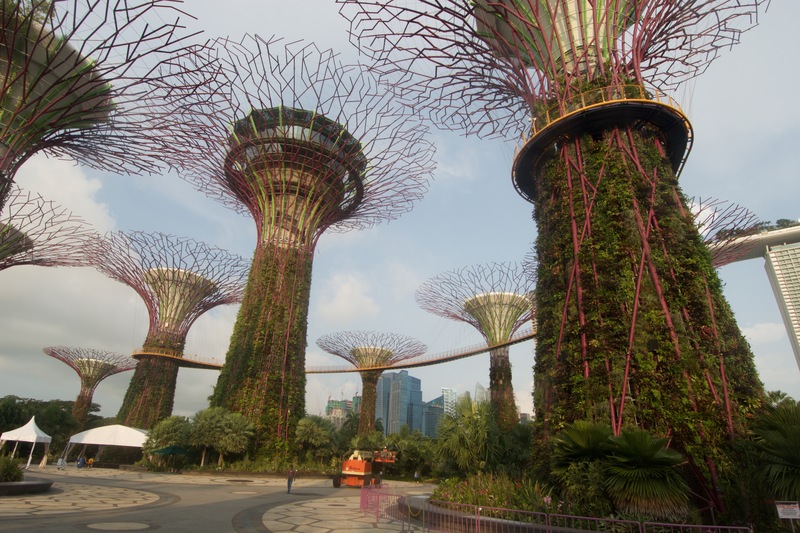 When comparing this trip to other operators, I noticed Oasis offer a more extended tour at a lower price. 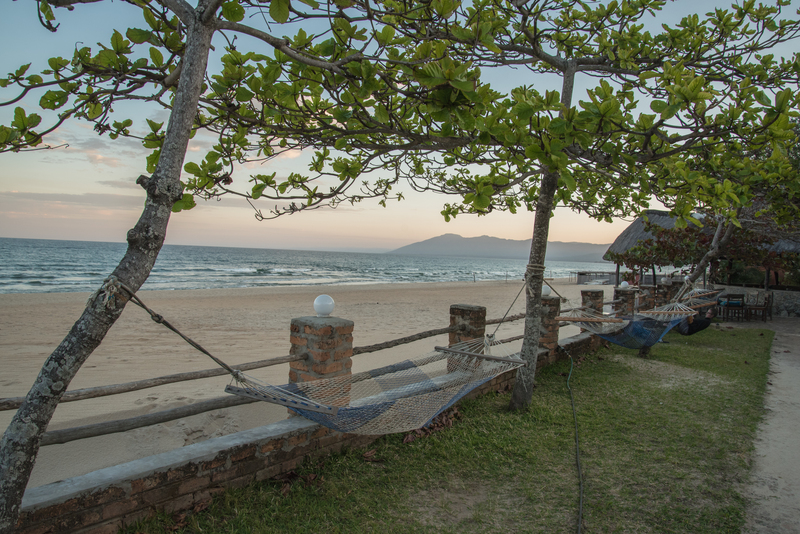 Meaning you get to spend more time in the many locations visited and traveled at a slower pace. Sure, G Adventures and Intrepid may offer more excursions, better equipment, and a cook, but its double the cost, and doesn’t offer four full days in paradise Zanzibar. While I only had to cook five times during the entire trip. Admittable these some drawbacks from an Oasis Overland tour like the age of the truck (22 years old), and some of the overpriced excursions, but overall, it’s an excellent value for money tour. Over the course of 2 months I spent just over £4000, and that covered everything, flights, local payment, Serengeti excursion, spending money, etc. 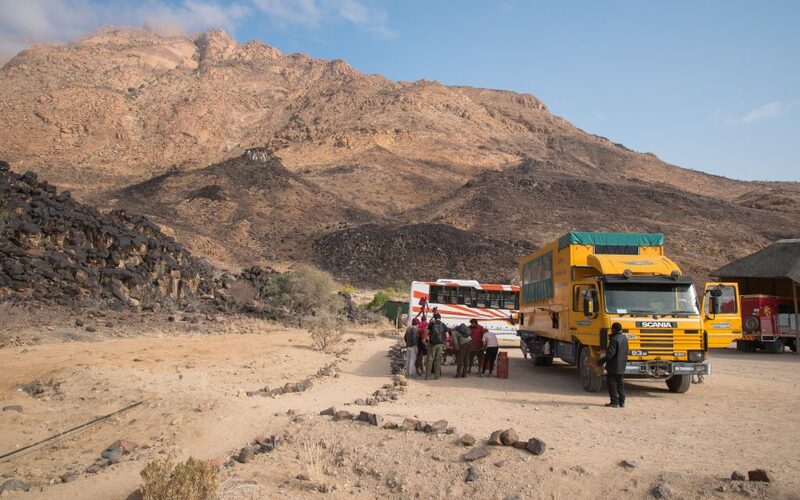 which still works out cheaper than just the equivalent tour from Intrepid £4336 and Acacia Adventure £4744 and On the Go tours £4242, On that basis I would genuinely recommend Oasis Overland to anyone.